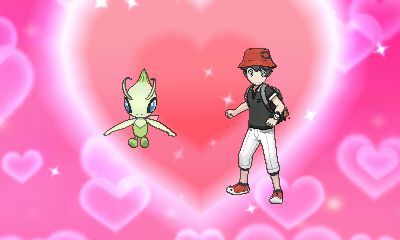 After taking photos, you can then decorate the photo with frames and stickers to help personalise them. 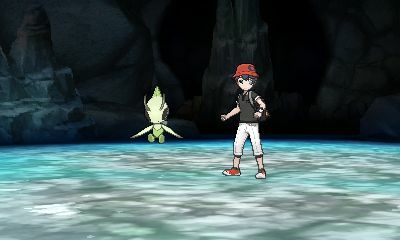 From there, you can share the photo out using various features. 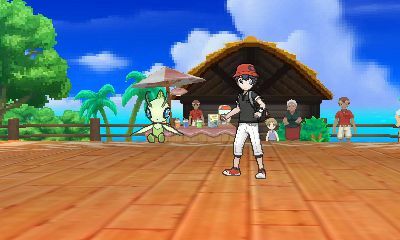 Participating in the Alola Photo Club with your Pokémon will raise its affection in a similar amount to buying Malasada. When you start, there are then two modes to do it. 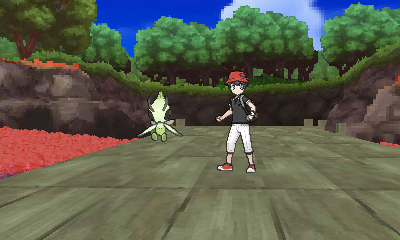 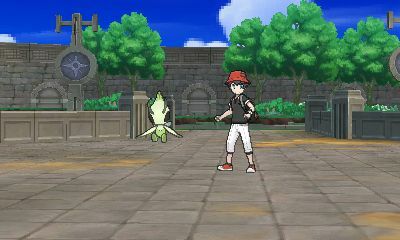 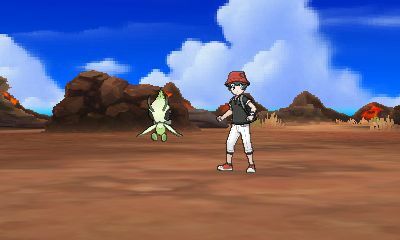 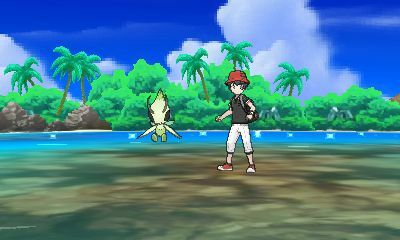 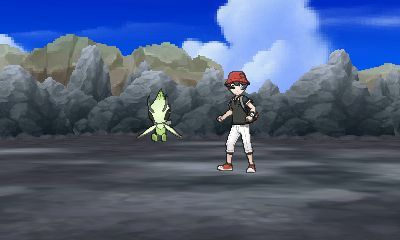 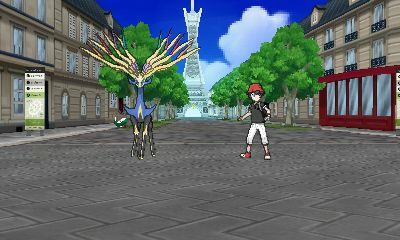 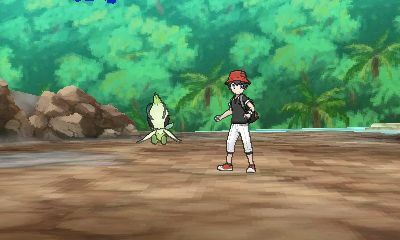 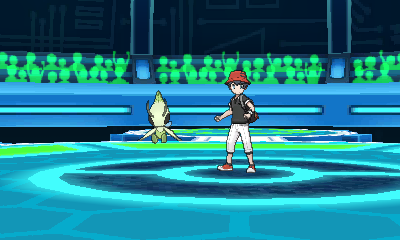 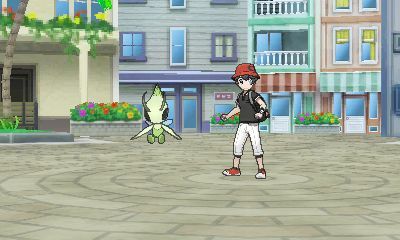 Simple Mode which just has you select Pokémon and backdrop and advance mode which gives you a myriad of options. 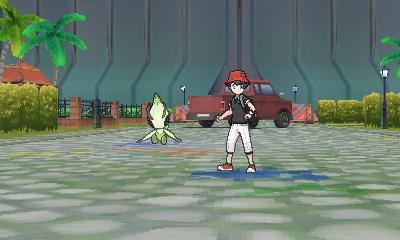 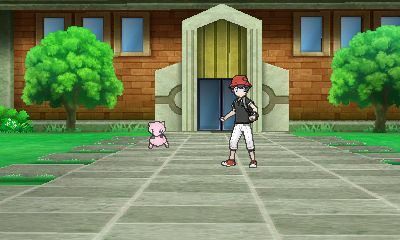 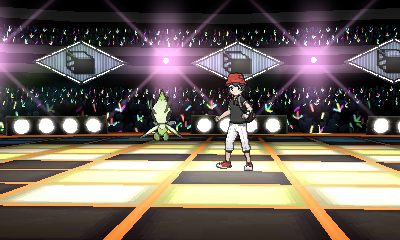 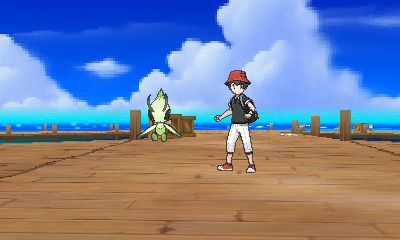 With this, you can change composition between being face on, or facing eachother and even switch your character's outfit to one of three custom saved selections, as well as the Poké Ride outfits. 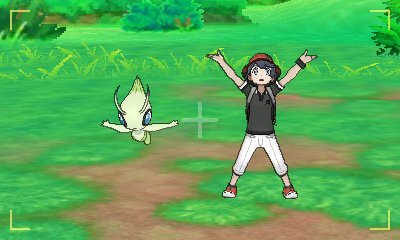 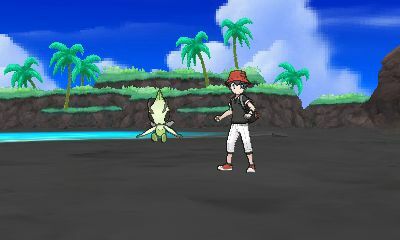 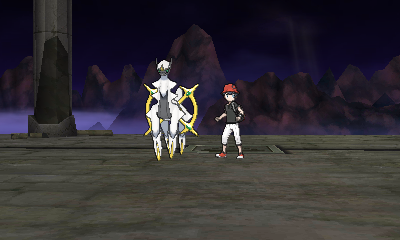 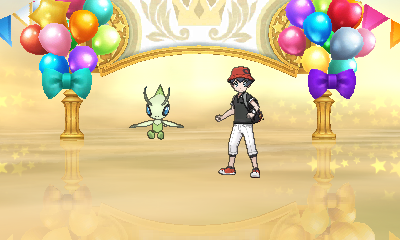 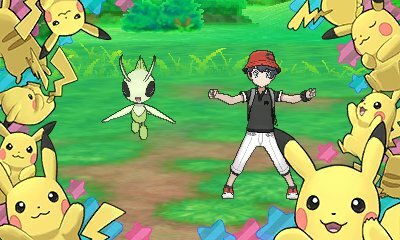 From there, you have the ability to select your pose from one of the 18 typed Z-Move poses, the Pikachu Catastropika Z-Move pose and the Alola greeting animation. 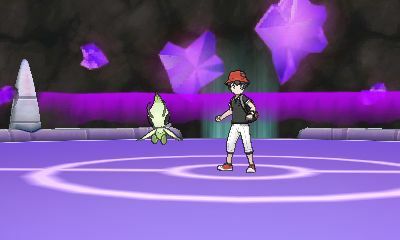 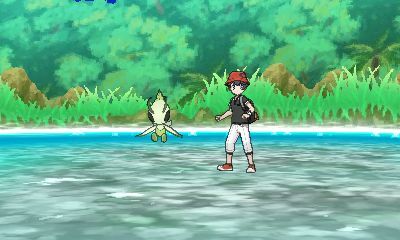 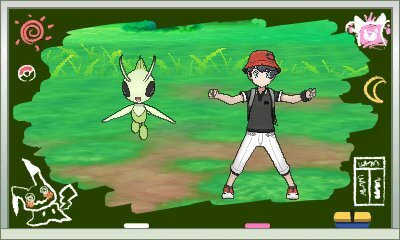 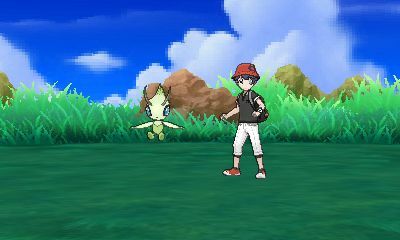 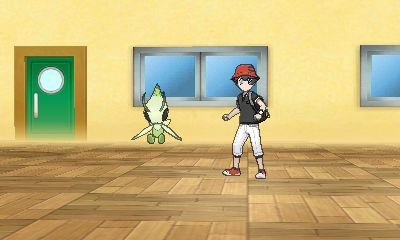 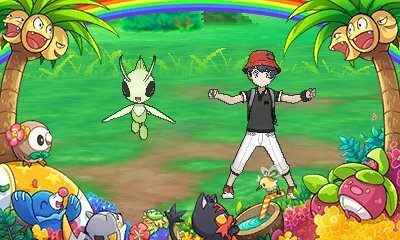 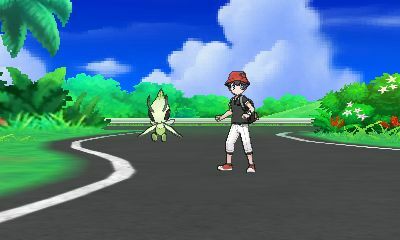 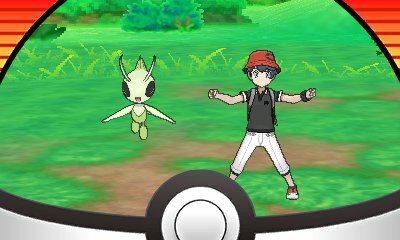 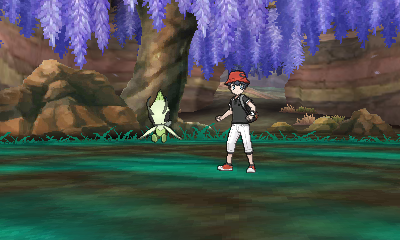 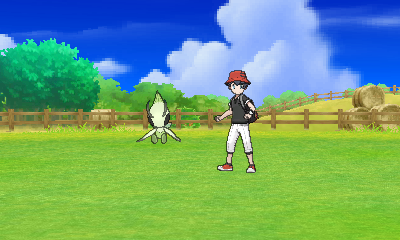 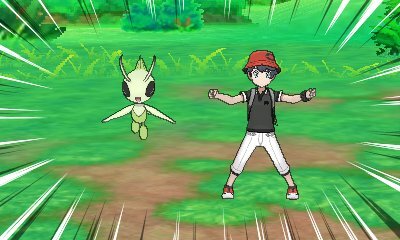 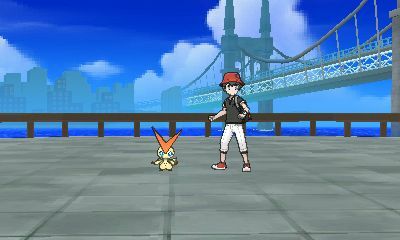 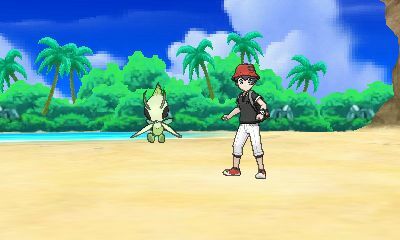 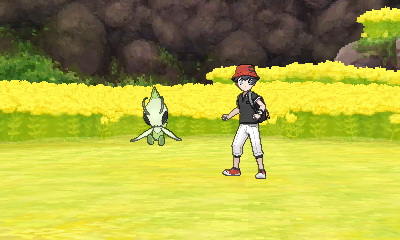 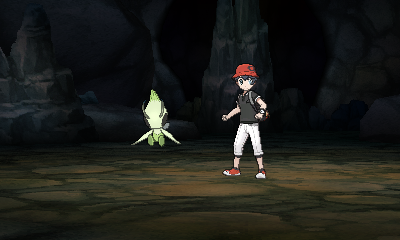 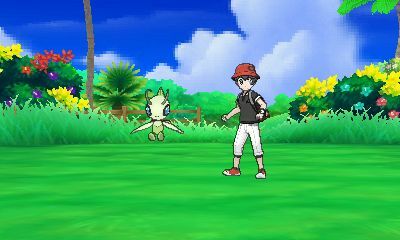 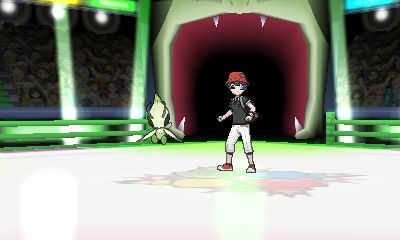 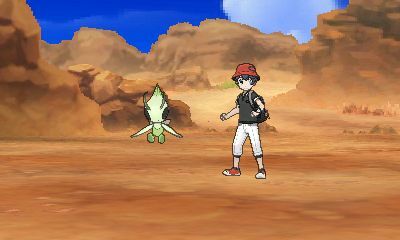 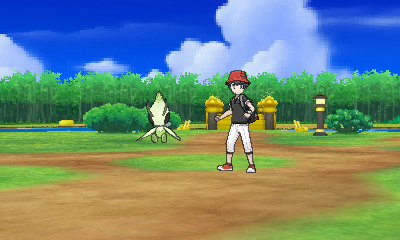 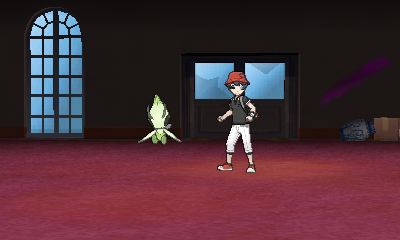 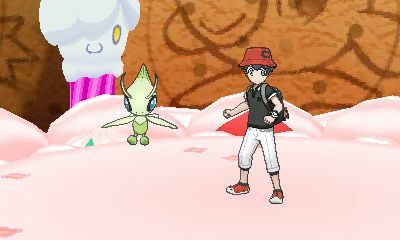 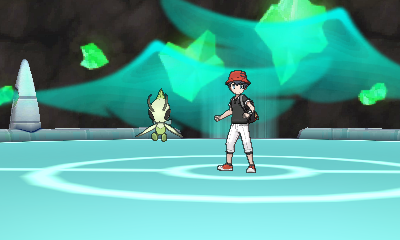 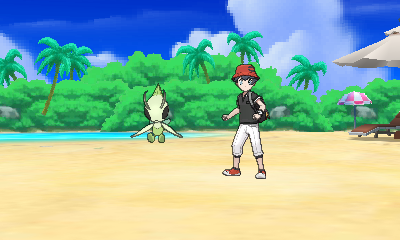 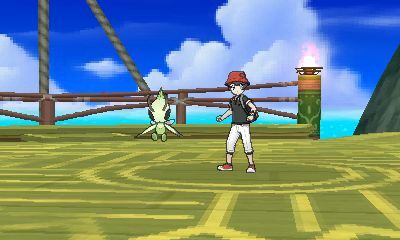 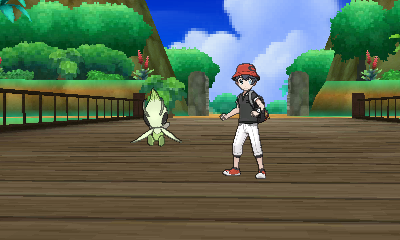 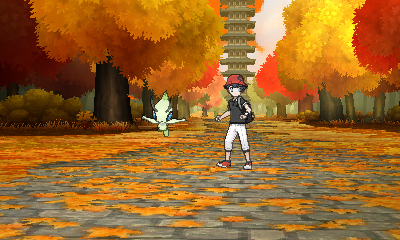 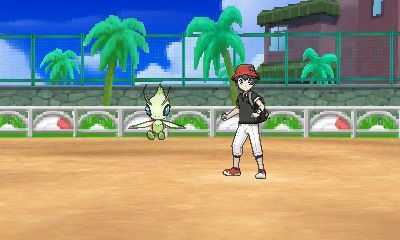 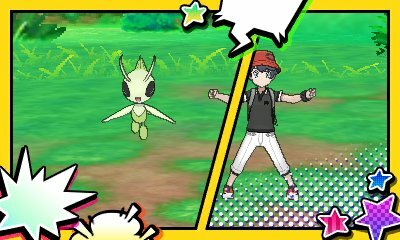 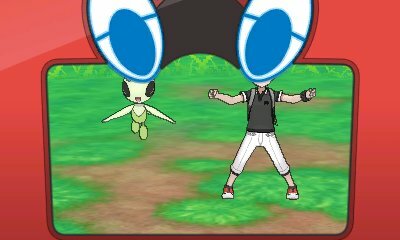 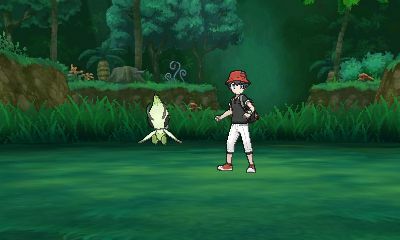 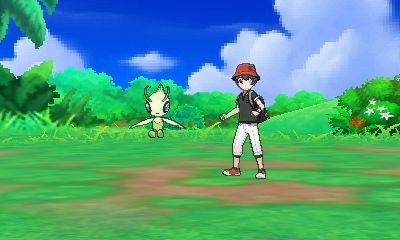 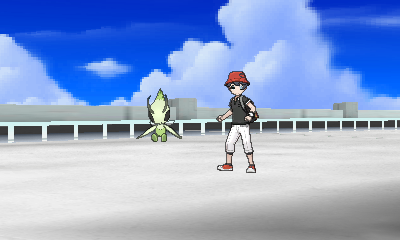 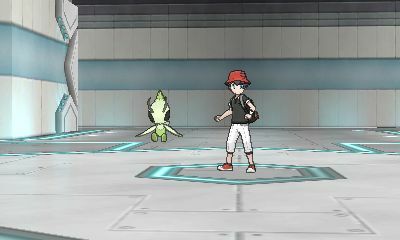 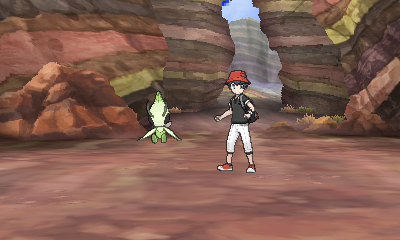 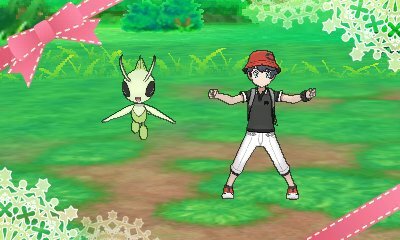 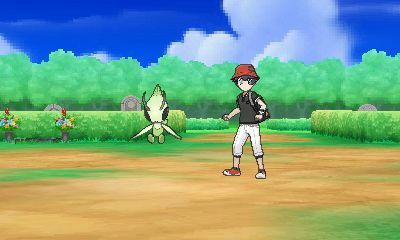 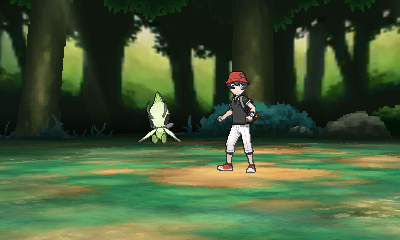 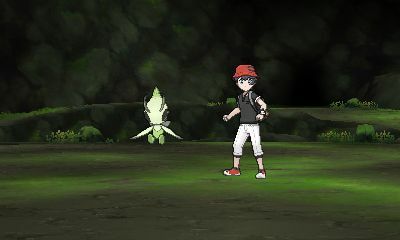 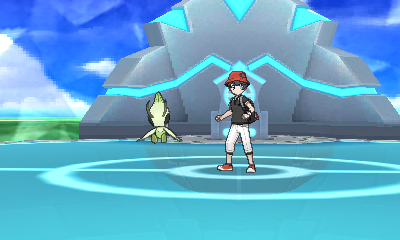 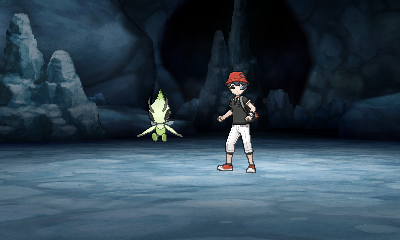 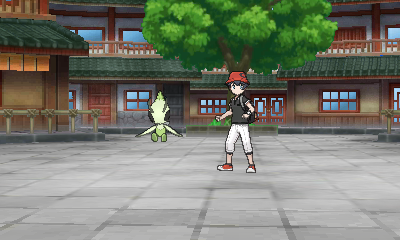 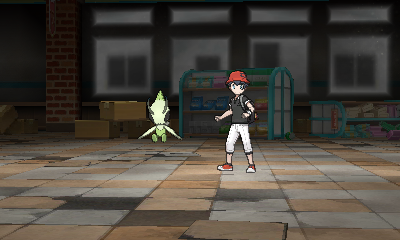 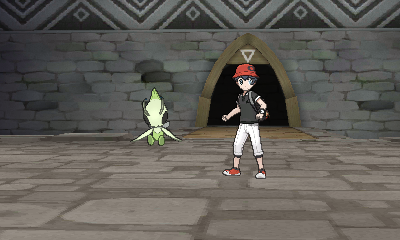 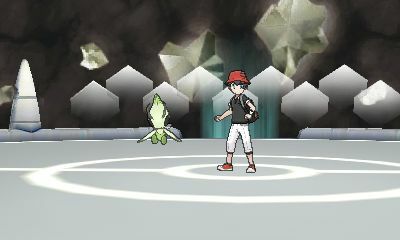 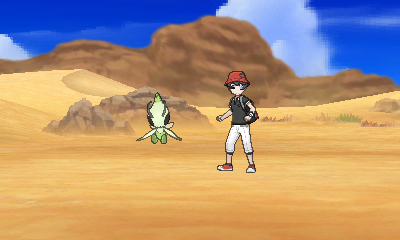 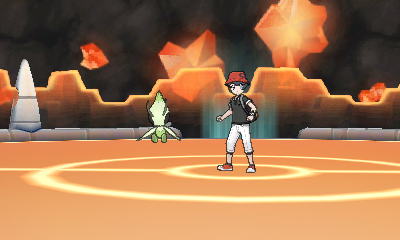 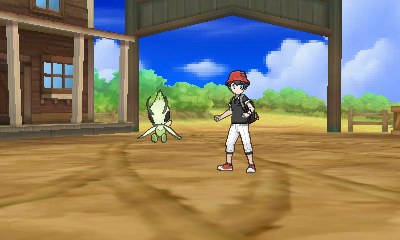 With your Pokémon, you can select for them to be in a battle pose or in the pose from Pokémon Refresh. You can also activate their animations at the press of the button. 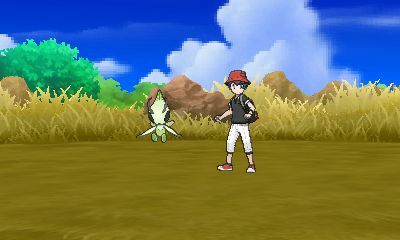 You then have the ability to move and rotate both the Pokémon and your player character around the field as well as the zoom, rotation and orientation of the camera giving you full control over the focus of the photo. 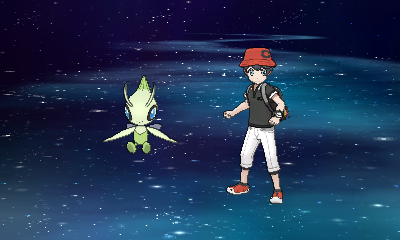 Once you have things set, press the capture button and it'll capture 6 quick burst images so you can get the perfect frame of animation for your photo. 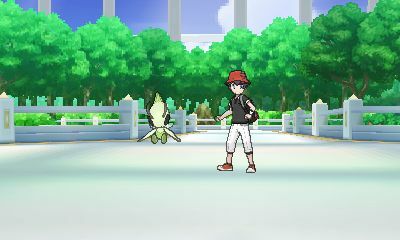 After the picture is taken, you can save it to the SD Card. 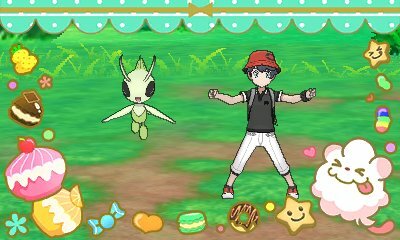 If you do, then you're able to alter the photo using the special Photo Album option of the standard Menu. Here, you can amend you photographs with stickers and frames. 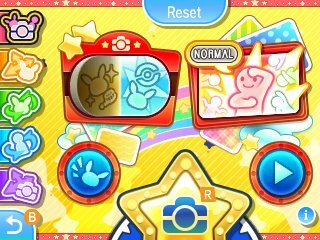 You unlock stickers by completing various aspects of the game such as Trials and even defeating Team Rainbow Rocket. 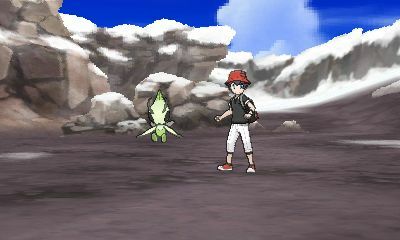 You also get some for taking photos. 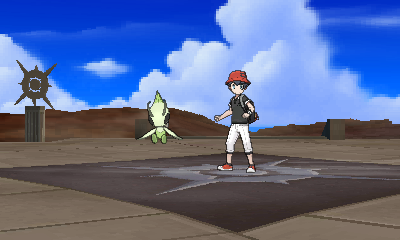 There are three different sizes of stickers, with some stickers being in multiple sizes. 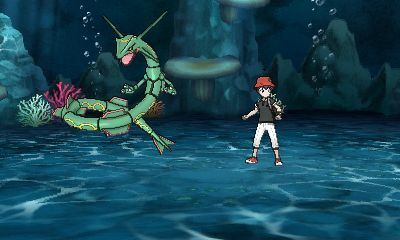 You also have multiple different frames with which you can cover your photograph.